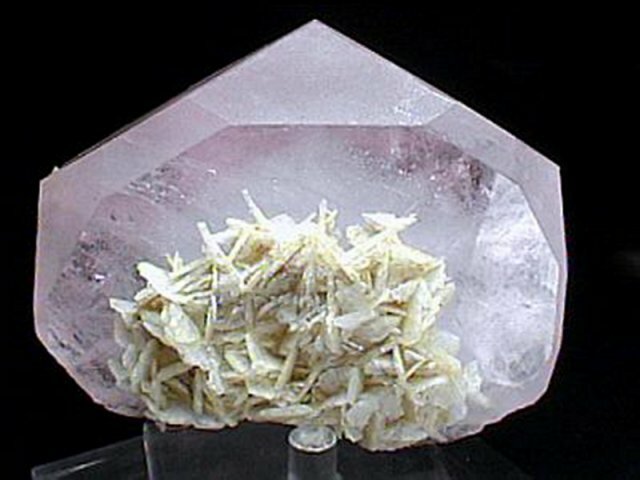 Comments: Transparent Morganite, the pink variety of beryl. Location: Nuristan, Laghman Province, Afghanistan. Scale: 9.2 x 6.5 cm.